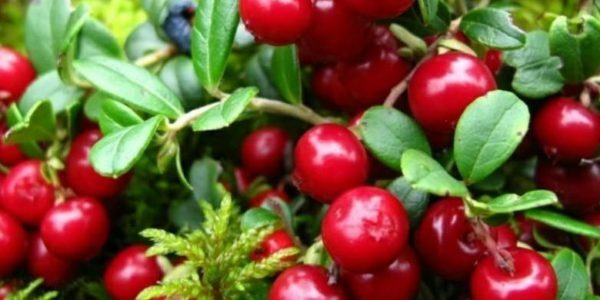 Our company offer different types of delicious berries! 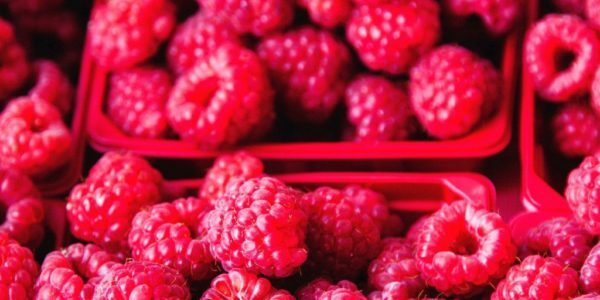 We are in the market of berries for many years, that is making us srtongest in the market to give you the freshest products and to offer you only the best quality! All our products before it gets to the client pass accurate quality control. 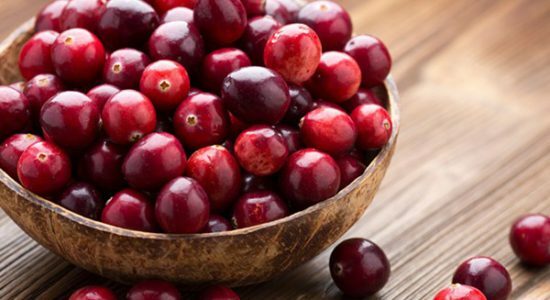 Please contact our team to make order for the New crop and for price clarification. 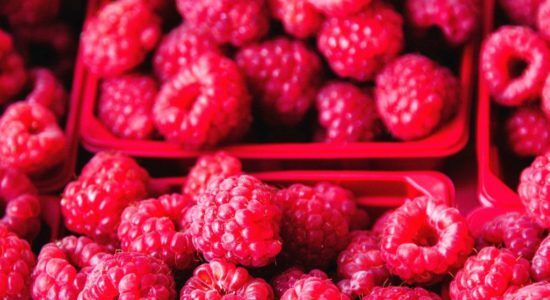 Raspberries a berry in which there are a lot of healthy substances and vitamins. It could be exported as frozen product. Please contact in advance to make order for the New crop and for price clarification. 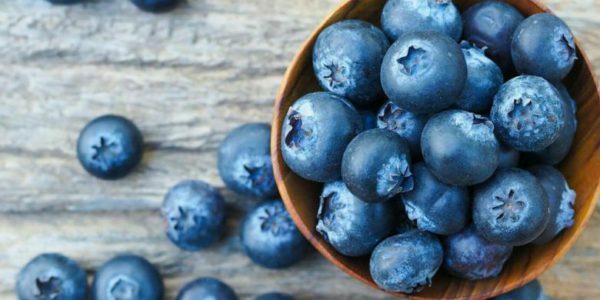 Blueberries is a berry that combines all the necessary vitamins to maintain and restore good vision for eyes!! 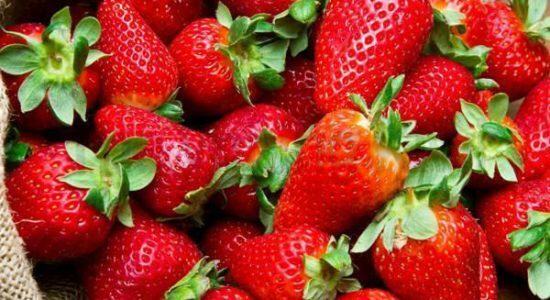 It could be exported as frozen and dried product. 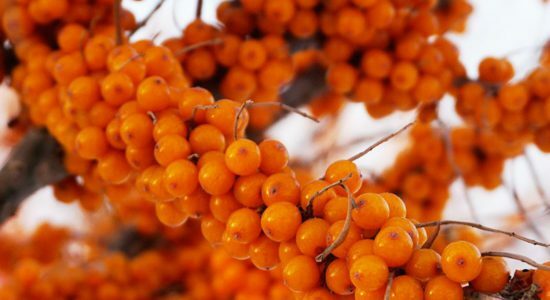 Sea buckthorn is a thorny fruit that goes well with honey and lemon. 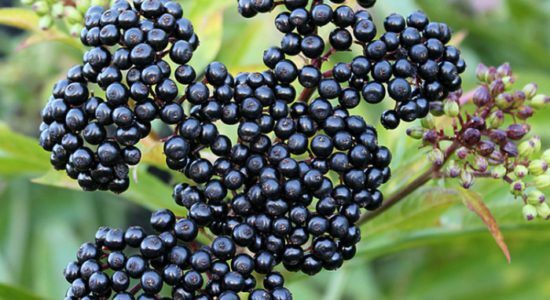 Very useful for colds and body recovery. 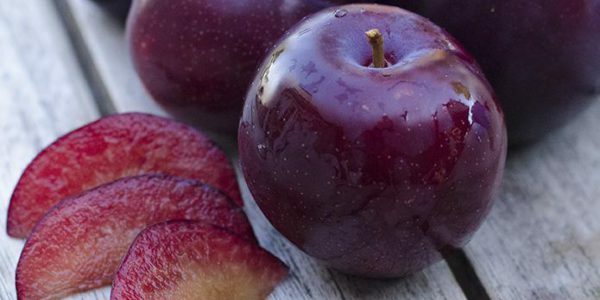 It could be exported as frozen and dried product. 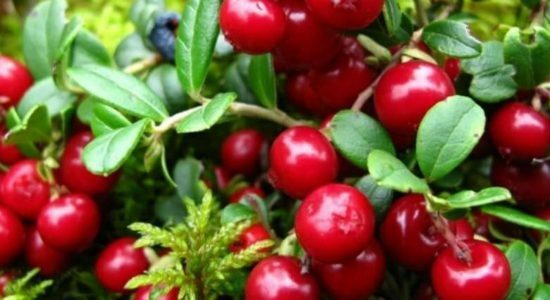 Lingonberry berries are widely used for sugaring, cooking stuffing chocolates, jams, marinades. It could be exported as dried product. 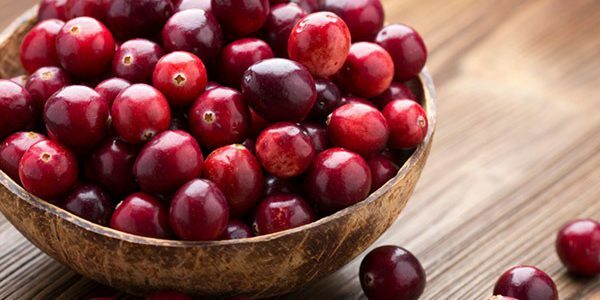 Cranberry, berries are widely used for sugaring, cooking stuffing chocolates, jams, marinades. It could be exported as dried product. 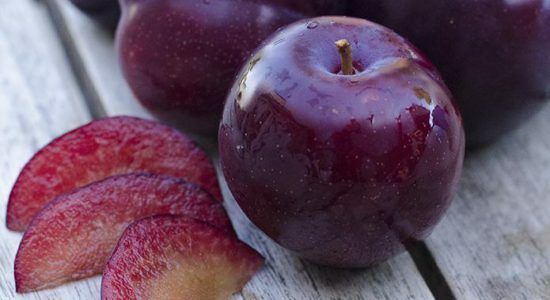 Plum is a fruit that goes very well with meat dishes, from it could be made a very tasty drink. It could be exported as frozen product. 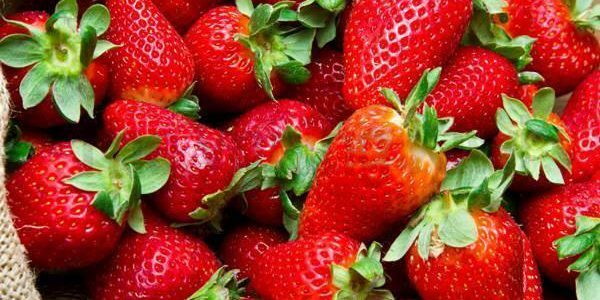 Strawberry is a very strong antioxidant. 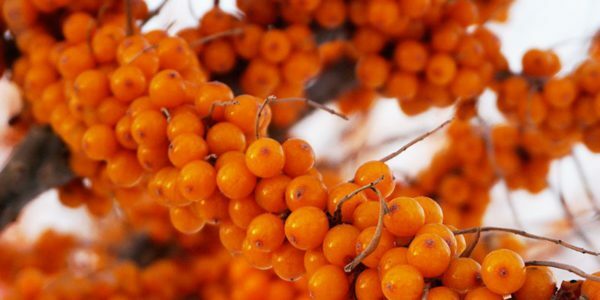 It contains many vitamins! It could be exported as frozen product. 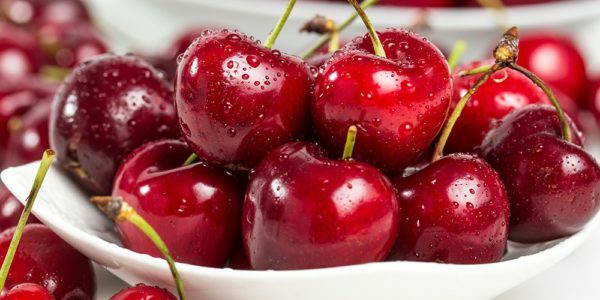 Cherry fruits have a sweet and sour taste. 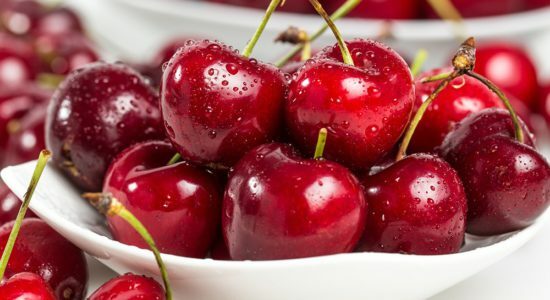 Cherry fruit contains organic acids. It could be exported as frozen product. 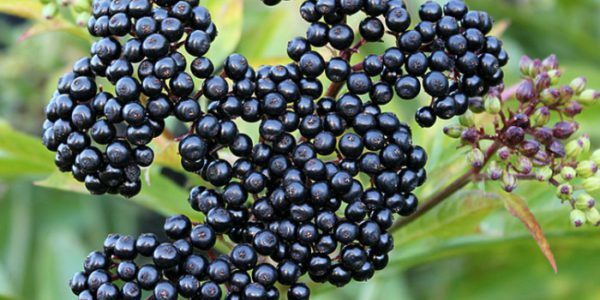 Elder-Berry is very famous to be used for medicine components. It could be exported as frozen product.